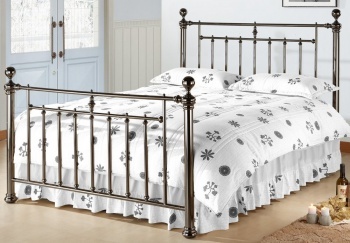 Be as snug as a bug in a new bed. 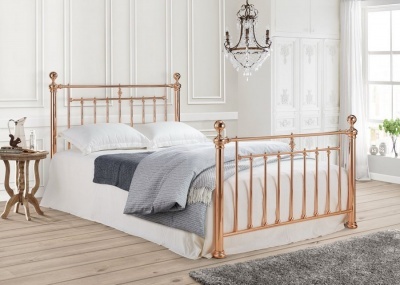 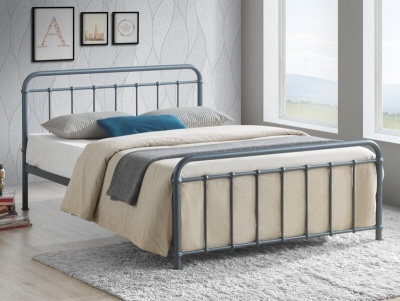 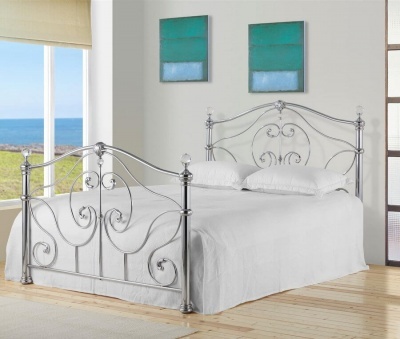 Discover wooden, painted, metal and upholstered king-size bed frames. 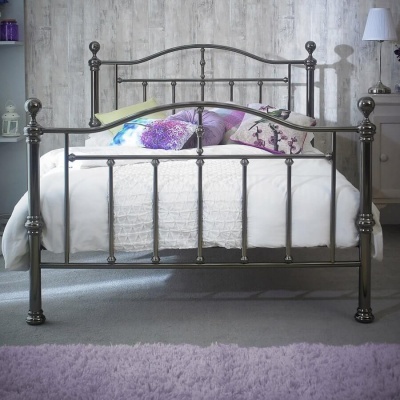 Modern, designer and traditional designs for every taste and budget. 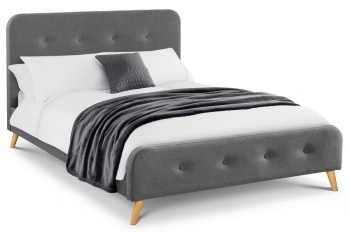 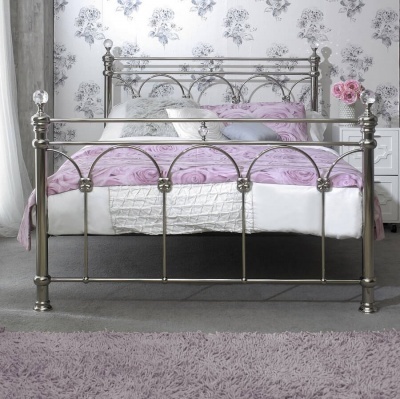 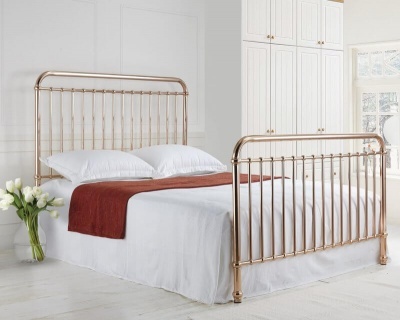 Striking stand-alone beds and beds from bedroom ranges to choose from. 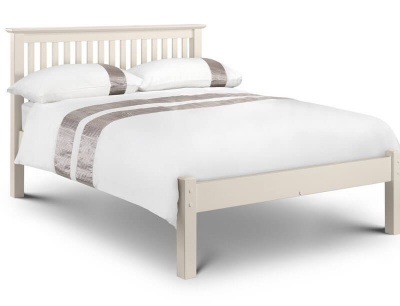 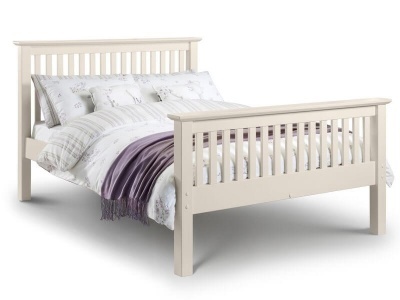 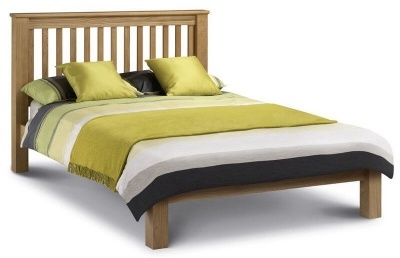 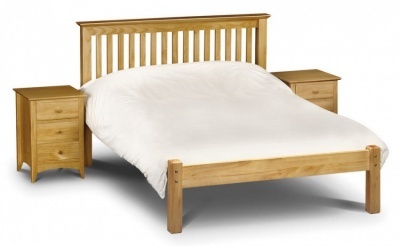 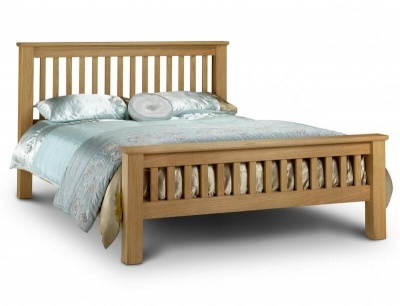 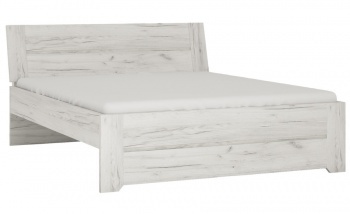 Many of our beds have sprung slatted bases for added comfort and prolonged mattress life.